Estee Lauder Advanced Time Zone Age Reversing Line/Wrinkle Night Crème, 1.7 oz. 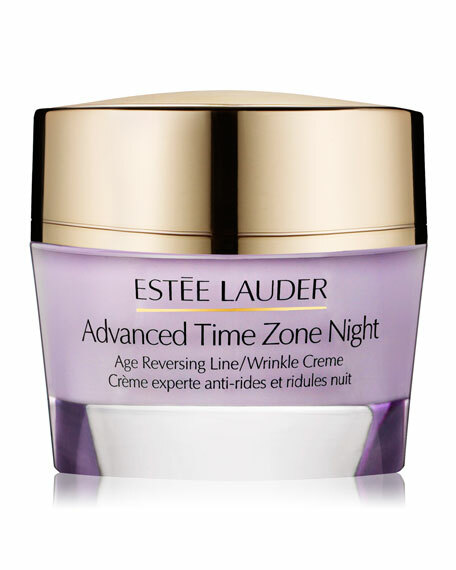 Estee LauderAdvanced Time Zone Age Reversing Line/Wrinkle Night Crème, 1.7 oz. 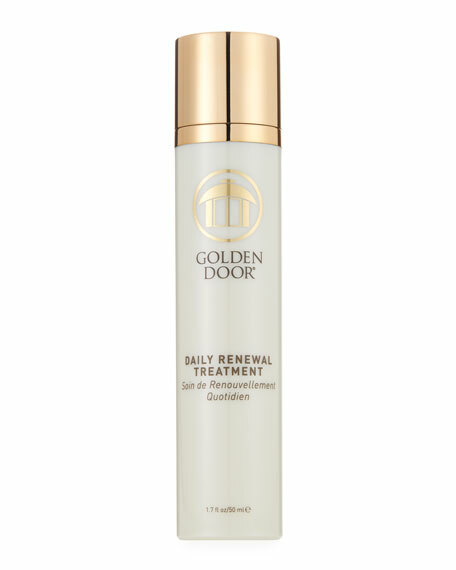 Help rewind the visible signs of aging at night. Look more beautiful every morning. 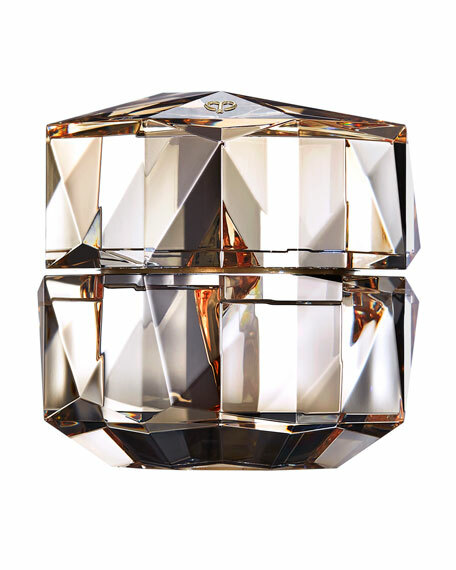 This advanced night cream is proven to help reverse the look of aging. Delivers the intensive moisture your skin needs all night. 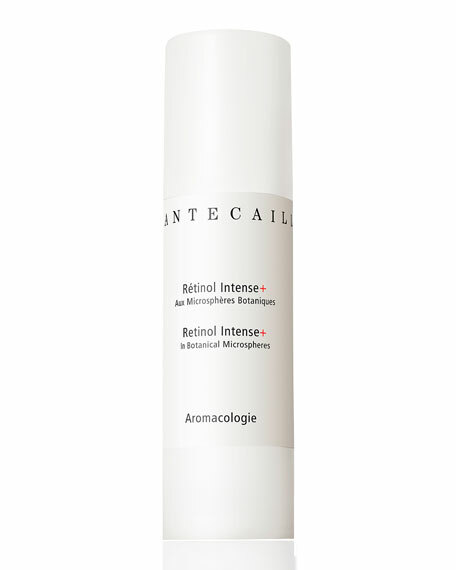 Revolutionary Tri-HA Cell Signaling Complex helps boost skin's natural production of line-plumping hyaluronic acid. A nighttime amino acid complex helps optimize skin's natural replenishment of wrinkle-smoothing collagen.